This course covers the fundamentals of Mechanical Engineering. 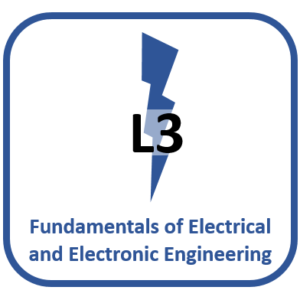 Most of the topics in this course would be covered on any level 3 Engineering programme, particularly if your studies are mechanically biased. 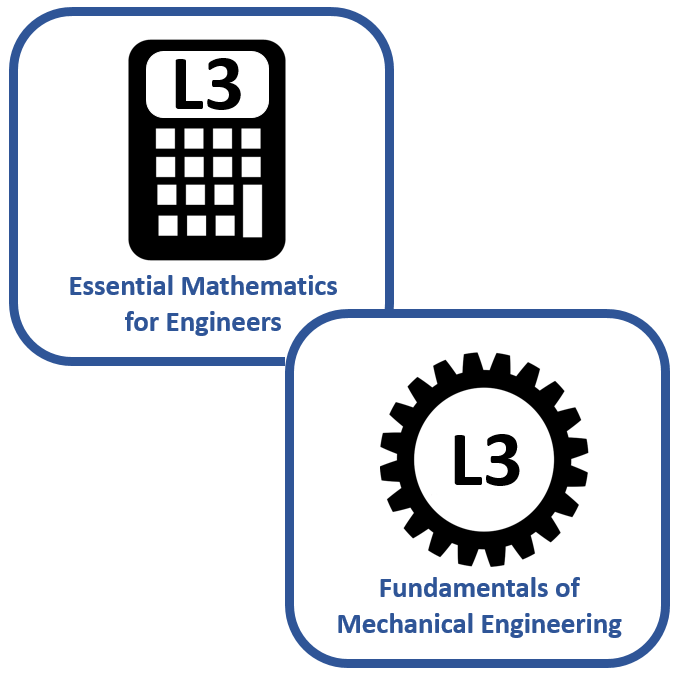 If you are currently studying Mechanical Engineering at level 3, or wish to revise prior to commencing a Mechanical Engineering course at level 4 or above, then this course will provide a suitable foundation of knowledge and understanding. 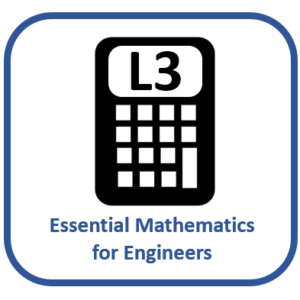 Note: This course is best studied in conjunction with the ‘Level 3 Essential Mathematics for Engineers’ course, as many of the topics require the application of maths. * INSTANT ACCESS: As soon as your initial payment has been made, you can log in to our study platform using the account credentials that you chose on Sign Up. Click the ‘Student Login‘ button at the top of the page, or the link in the navigation menu. ** CANCEL ANYTIME: You can cancel your subscription at any time, but you will no longer have access to the course materials. If you choose to reinstate your subscription at a later date, your progress data will still be stored. Who is the ‘Fundamentals of Mechanical Engineering’ Course Designed For? This course is suitable for anyone studying, or considering study in mechanical engineering at Level 3 or above. If you are already studying mechanical engineering, then it is likely that you would benefit from compounding your understanding of the topics covered in this course. If you are considering studying mechanical engineering at any level, then it is essential that you gain a sound knowledge of the application of key themes and principles, by mastering the skills contained in this course. 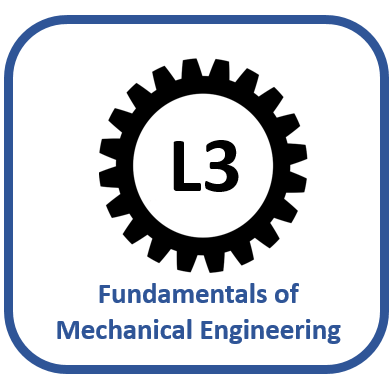 When studying a level 4 mechanical engineering qualification with any institution, it will be assumed that you can apply all of the principles covered in this course. 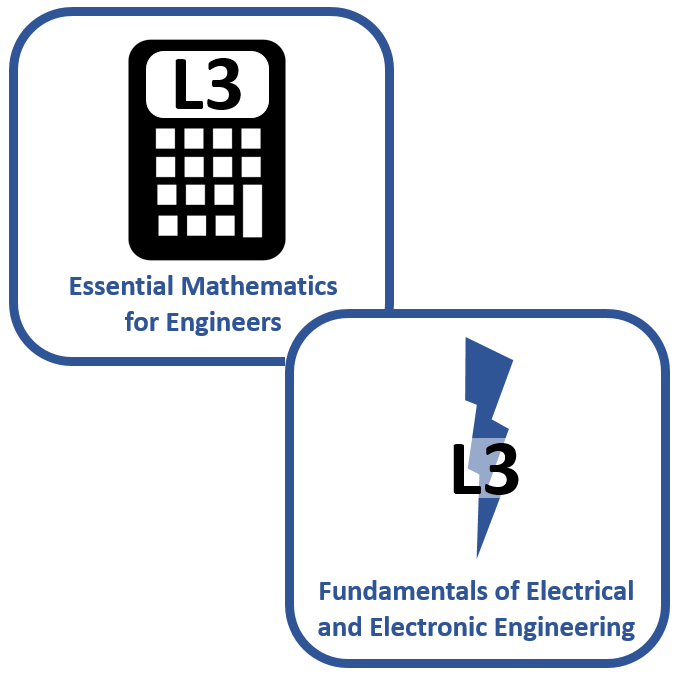 If you study a higher level programme with the Engineers Academy®, then you will be given complementary access to this course, alongside your main programme, for revision purposes. Disclaimer: Please note that you will not receive a level 3 qualification upon completion of this course, as it has been designed specifically to support students who are currently studying related disciplines, or who are preparing for further study of the subject. It is not a qualification in its on right. What is included in the ‘Fundamentals of Mechanical Engineering’ Course? Thank you Andy for giving this opportunity to complete this course. I enjoyed it all the way thru and made my brain to work at highest capacity :). Few weeks no sleep but it was worth it. Course is very well setup and easy to use. With 5 attempts, by the time I get it right it can get to attempt 5 but this gives me chance to understand the questions and calculations perfectly clear. I do think it is very good course to be part of. Thank you Andy and good luck in your future. Thank you for your feedback on the course. I have been impressed by your work ethic over the past few months and am delighted to accept you on to our HNC programme in General Engineering. Keep up the amazing work!